Leslie, Jasper, and Alpena are all rich in antiques and collectibles. 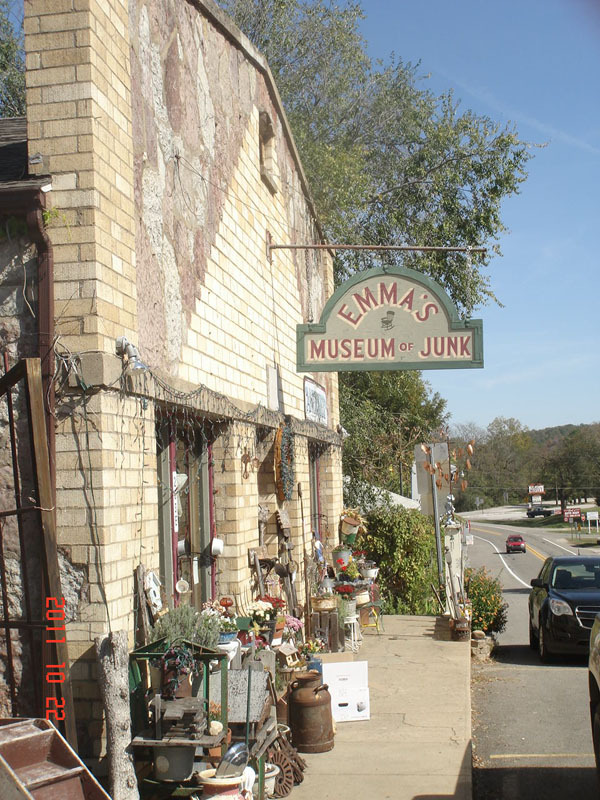 From old books to furniture, records, china, farm implements, or Indian artifacts, one of the antique stores in the area is bound to have the item you just can’t do without. 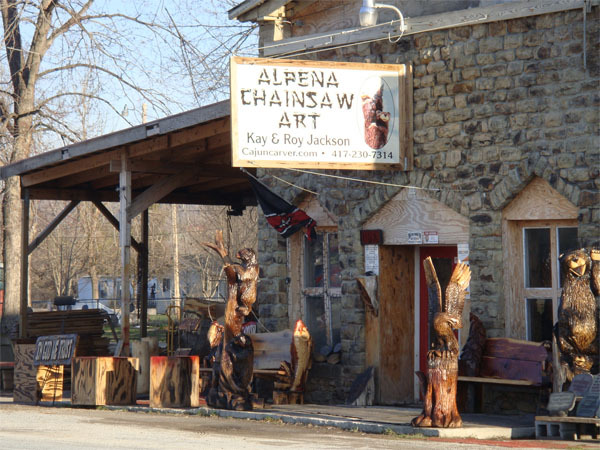 The Ozarks is a haven for artists of all genres. Painters, photographers, luthiers, potters, sculptors—just about every medium you can name is represented on our winding road. Drop in at their studios to have a look, or make your purchases on one of the artist tours the region features. 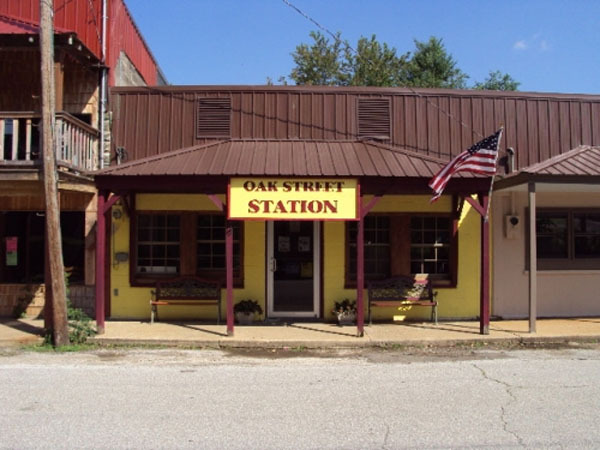 Find out more about the Newton County artists tour at http://www.ozarkmountainartists.com/ or one centered in Stone and Izard Counties at http://www.offthebeatenpathstudiotour.com/. 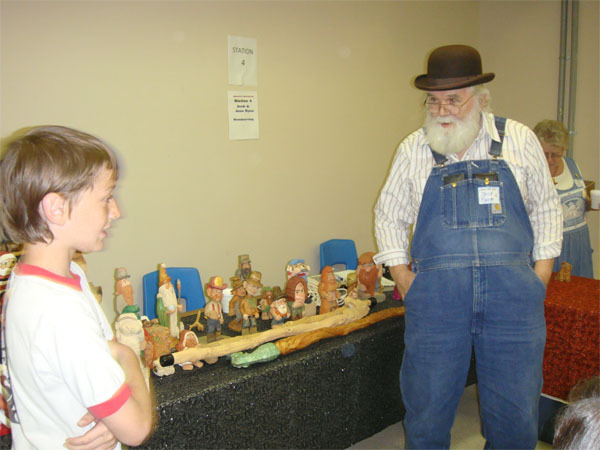 Crafting is a time-honored tradition in the Ozark Mountains, developing from a time when self-sufficient subsistent farmers had to make or grow their own or do without. 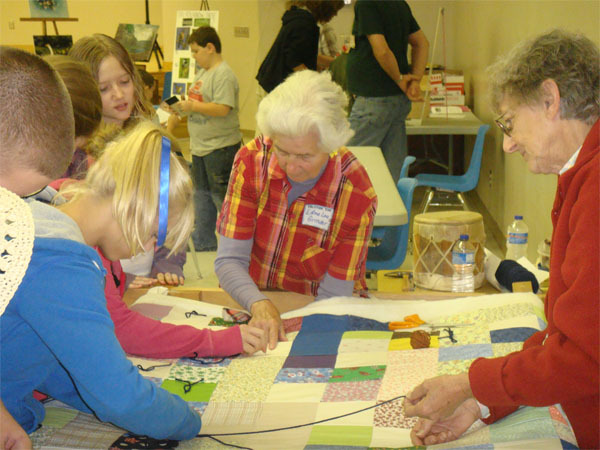 Old-time crafts such as quilting, rug making, soap making, spinning, weaving, and wood carving are still practiced by artisans all over the area, and both products and supplies can be purchased at a variety of outlets along the winding road, especially at the quilt shops in Alpena and the Arkansas Handmade store and Oak Street Station in Leslie. If poking through “lightly used” items to find that hidden treasure at a bargain price is your thing, you can find everything from wigs to designer clothing and fine china at the resale shops and flea markets in Alpena, Leslie, Jasper, Norfork, St. Joe, and other stops on the winding road. Nothing beats the taste of home grown tomatoes, sweet corn fresh from the garden, or apples right off the tree. People in the Ozarks like to grow their own fresh fruits and vegetables, and they are willing to share. 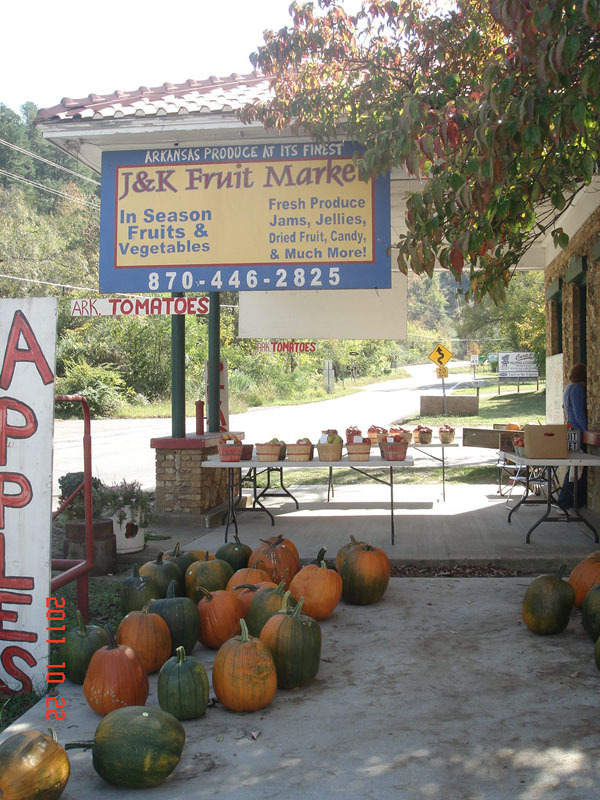 Spring through fall you will find fruit and vegetable stands and farmers markets all along the winding road. Check our calendar of events and local websites for places you can find farm-fresh produce. 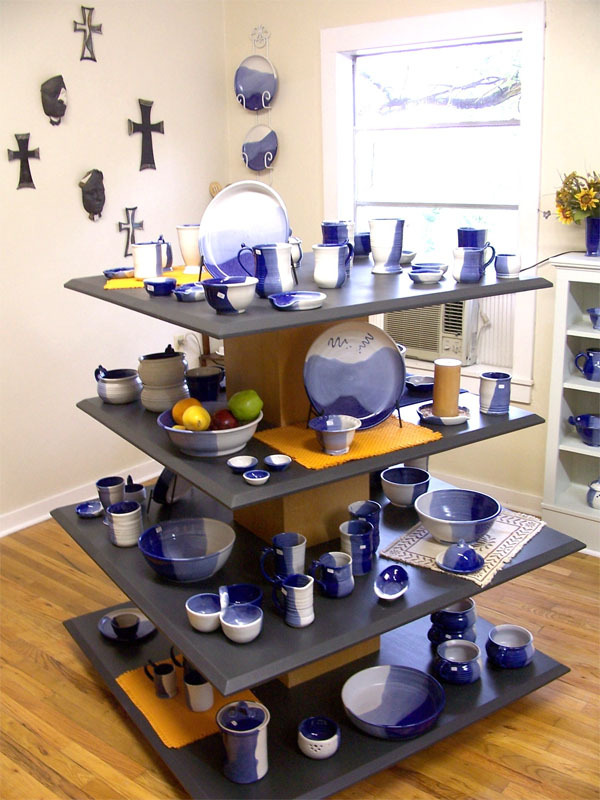 If you’re tired of the big box stores, the communities of the winding road of Ozarks Byways offer many unique shopping opportunities as well as the more traditional anchor retail stores.